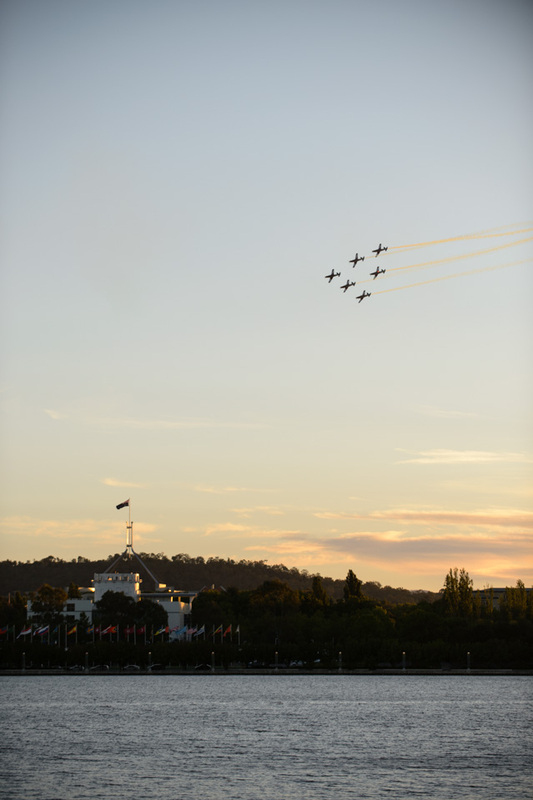 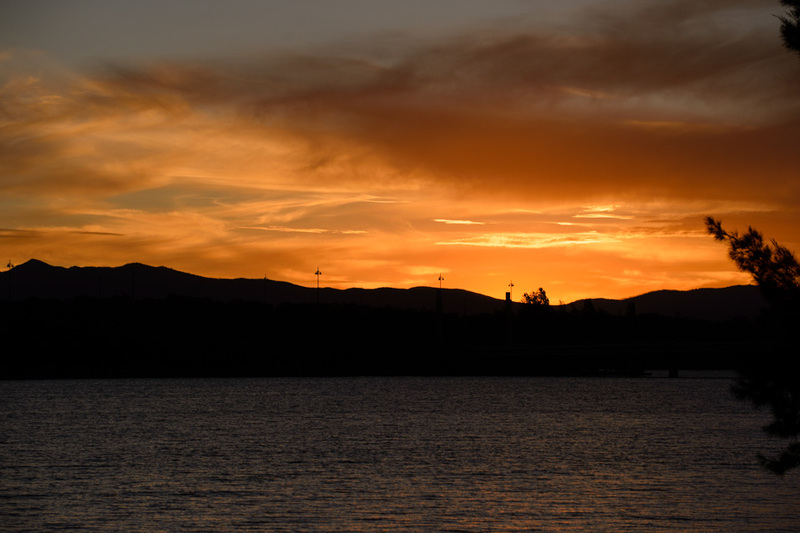 One of the nice things about Australia Day weekend in Canberra is there are quite a few things on, I went along to photograph a few of them. 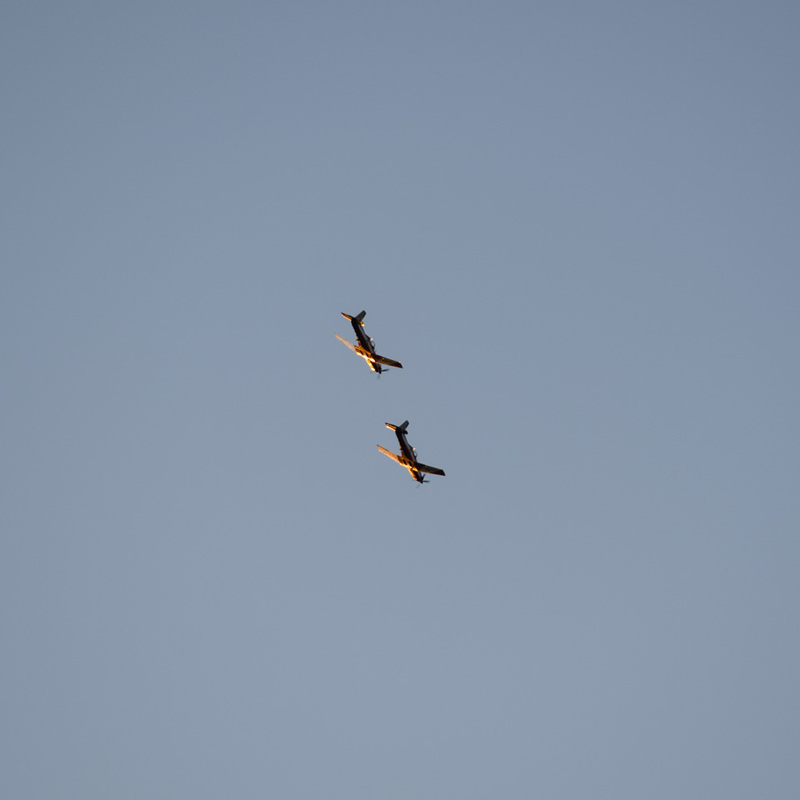 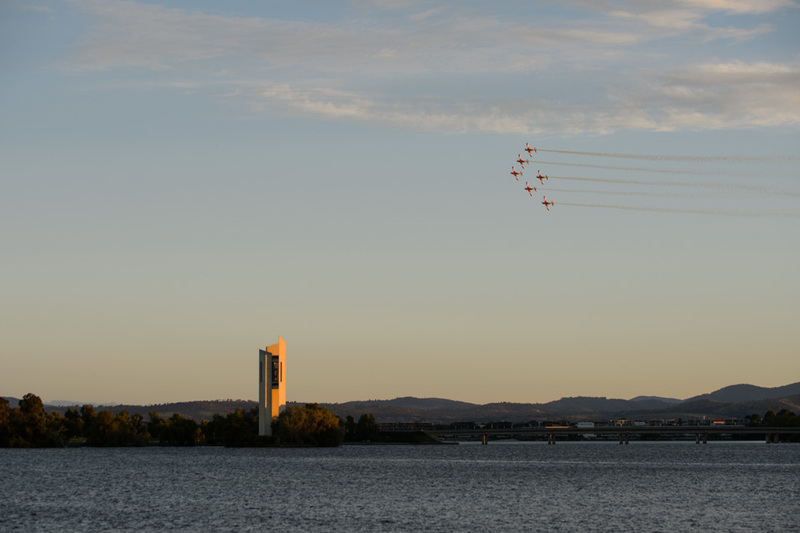 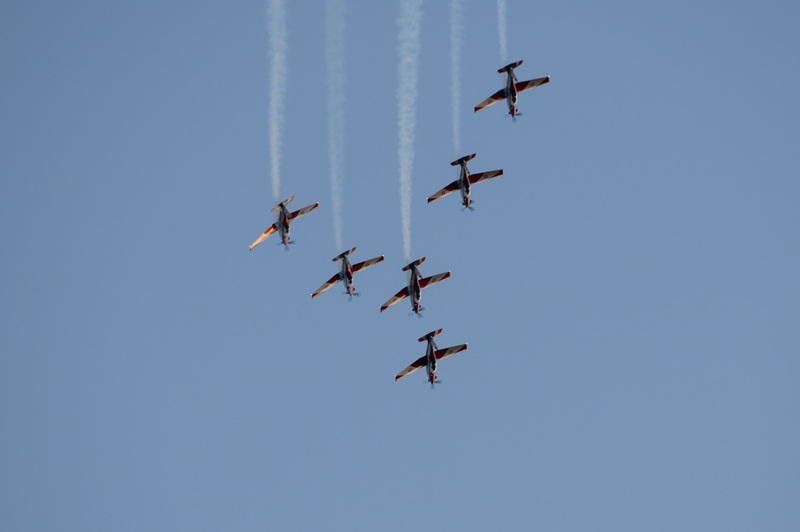 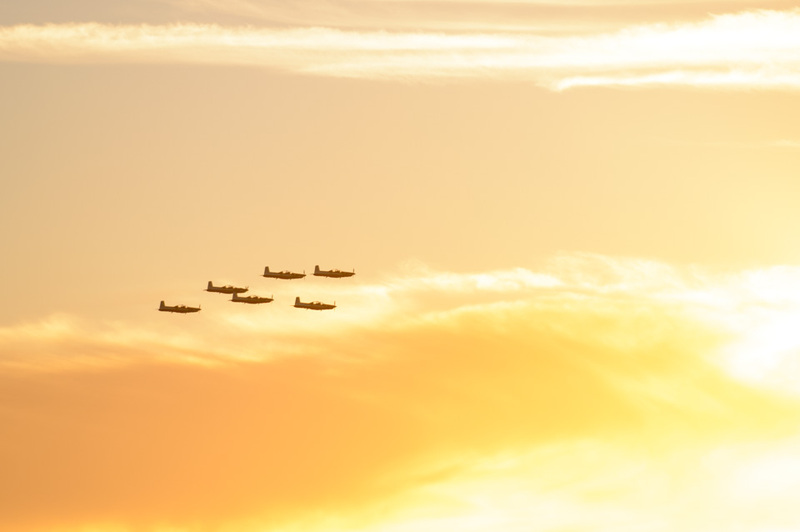 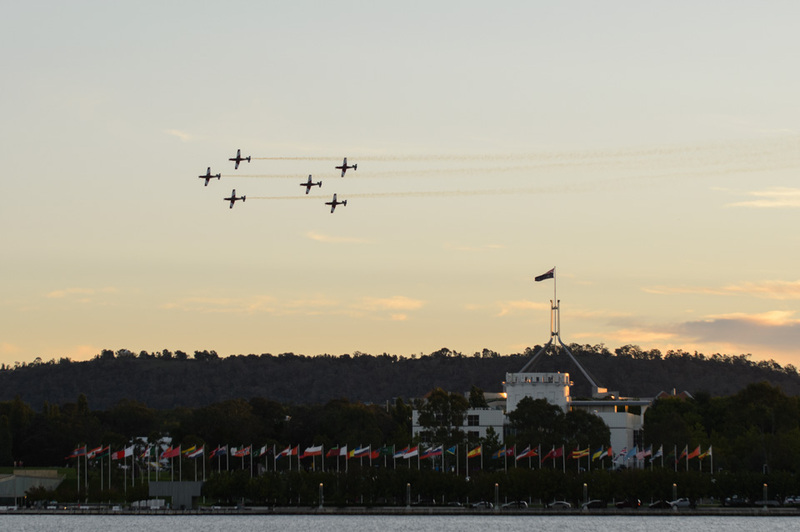 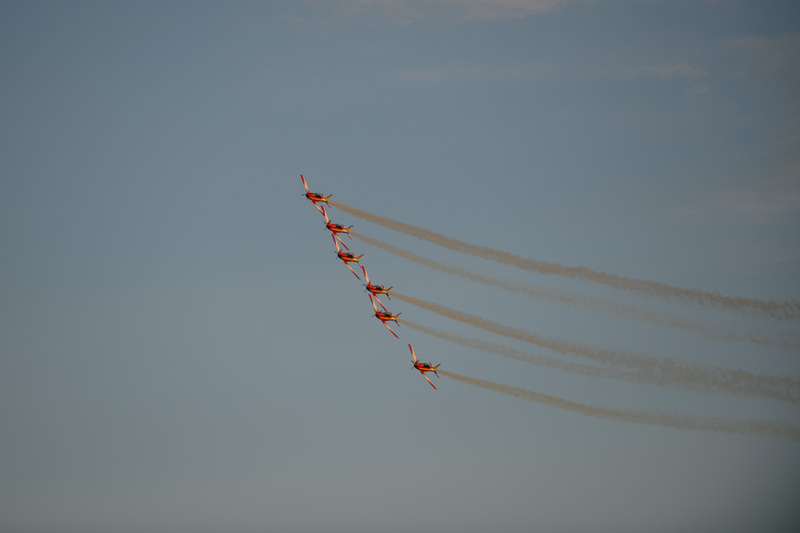 First up were the Roulettes and their display as part of the Australia Celebrates live concert. 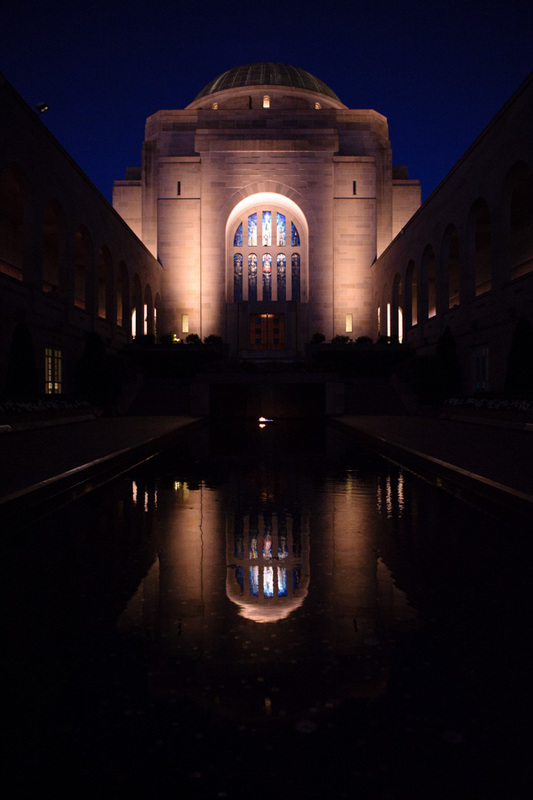 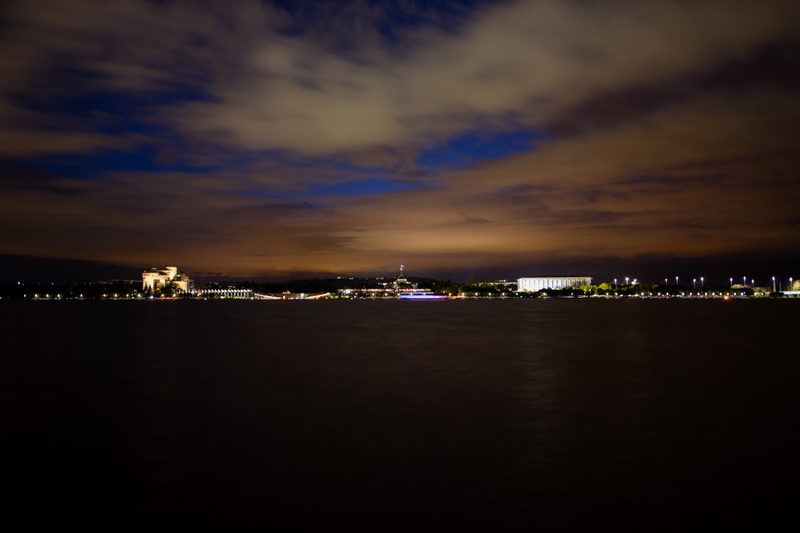 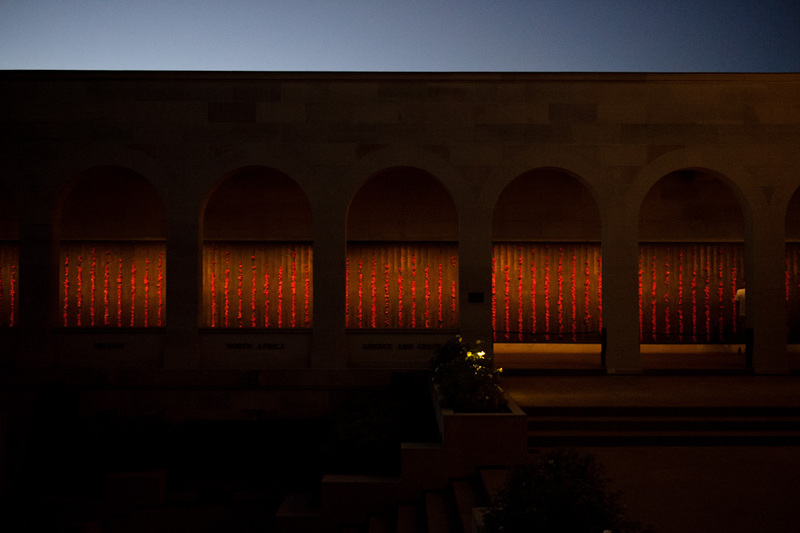 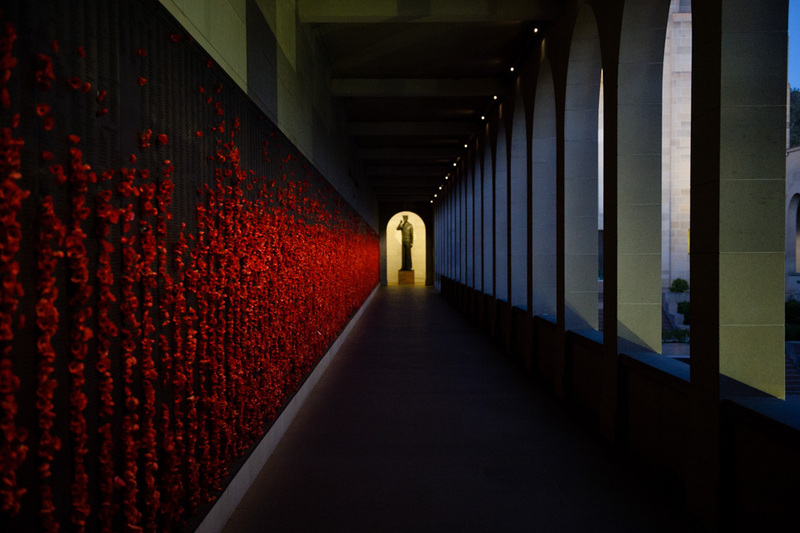 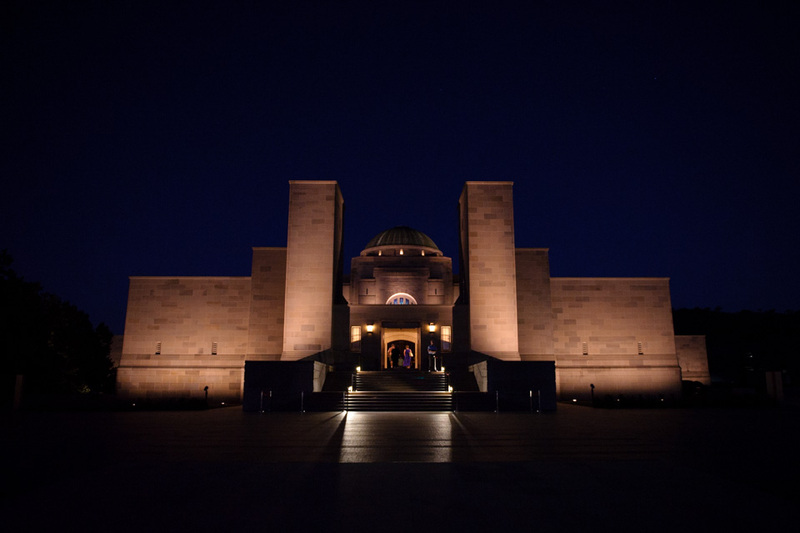 I then headed across to the Australian War Memorial for their late night opening. 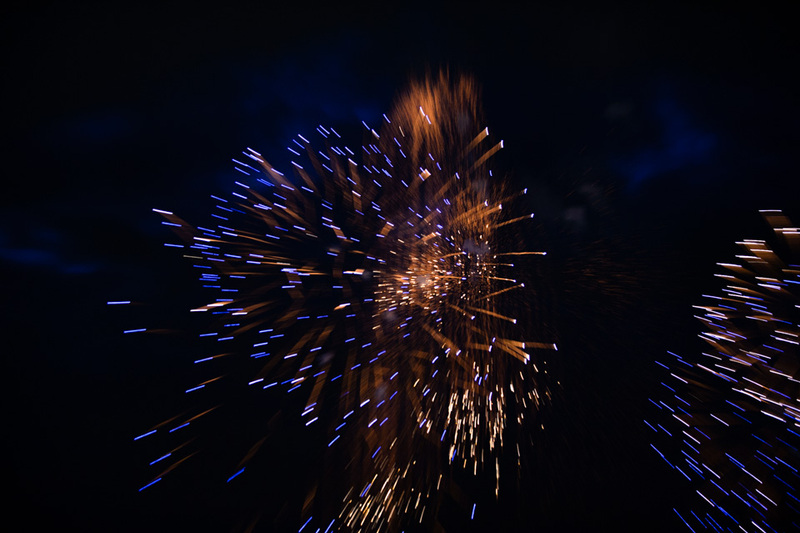 The next night I headed down to the lake for the fireworks. 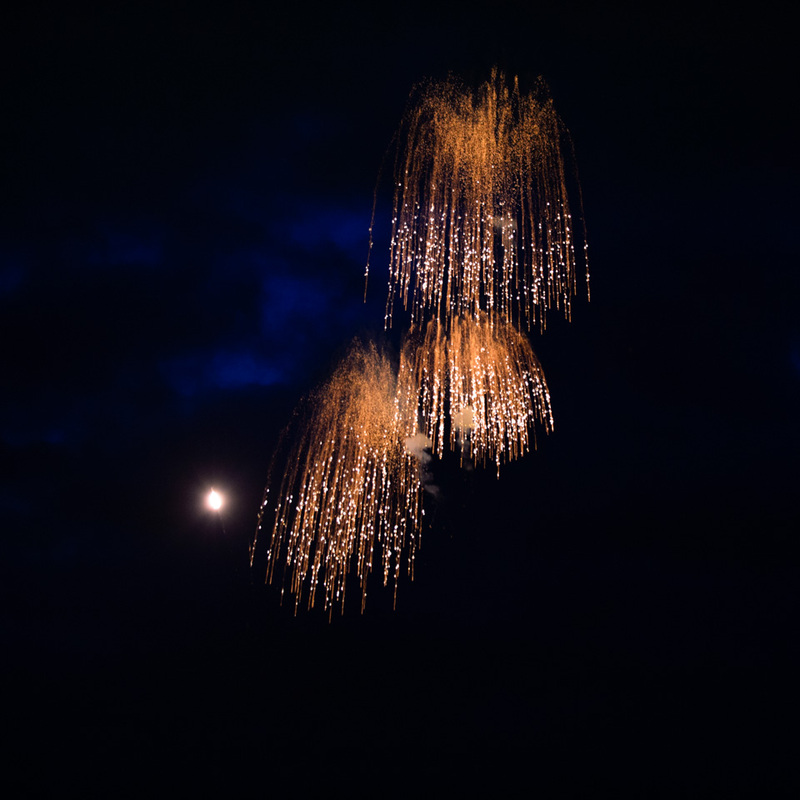 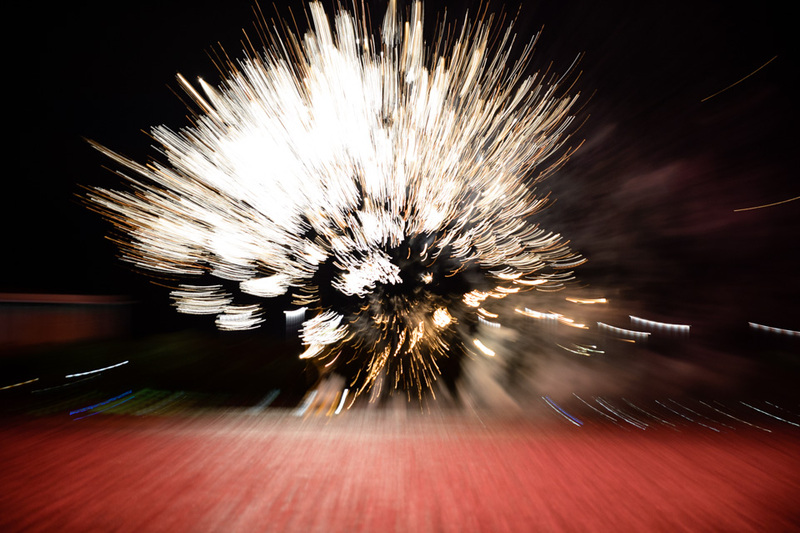 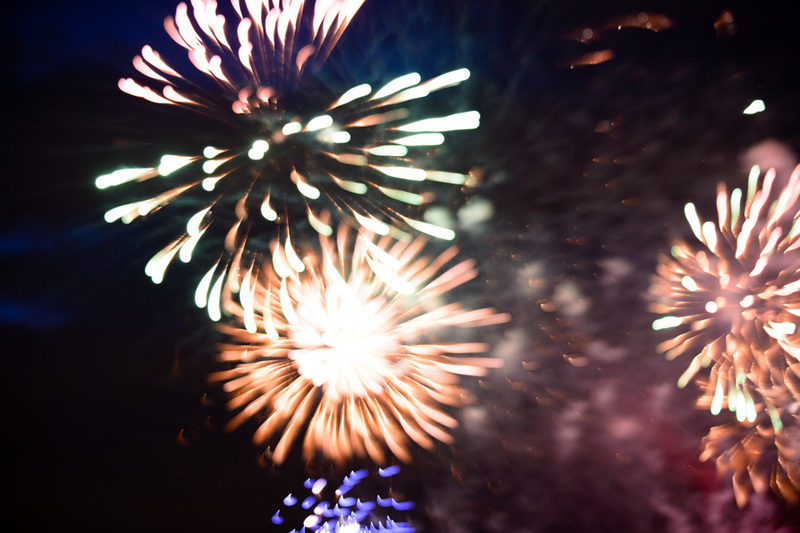 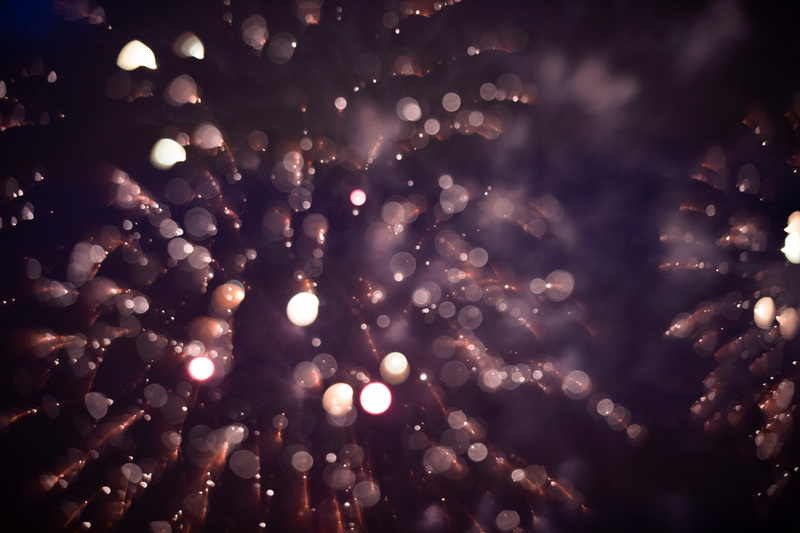 I've photographed a lot of fireworks over the years, so I tend to play around with things like focus and zoom blur to see what sort of patterns I can come up with.